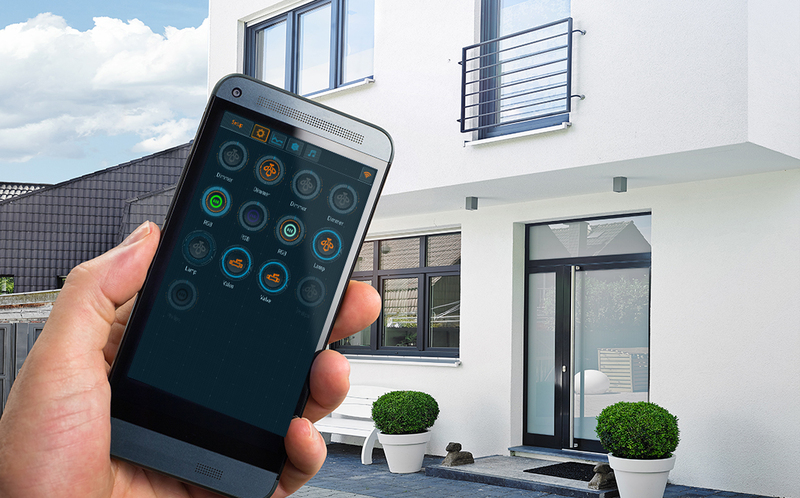 Stay atop all your home chores with unparalleled support of Larnitech Smart Home! Manage all home systems easily and efficiently in a way that is convenient for you and your lifestyle! Learn about a range of solutions and the flexibility that our system offers to make your good life even better! All the sounds of your home are at your fingertips! Manage the music, video sound scenarios and notifications to suit your needs and the needs of your loved ones! 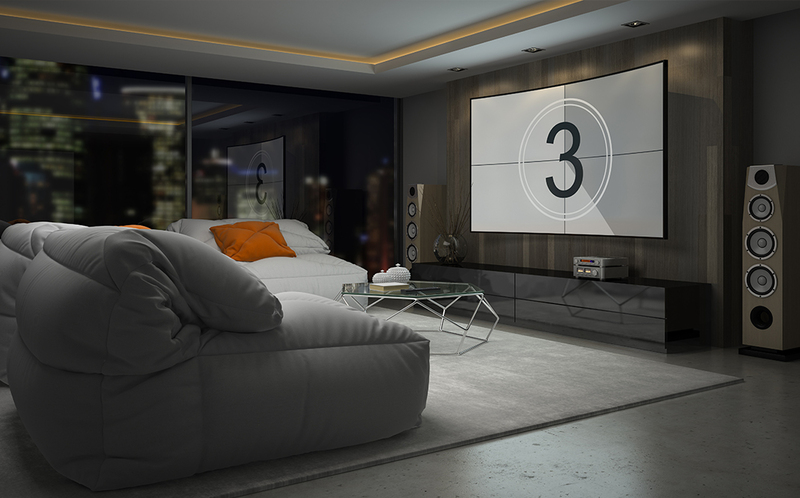 Larnitech uses advanced multiroom technology to bring you the best of sound control on the market. Want more for less? 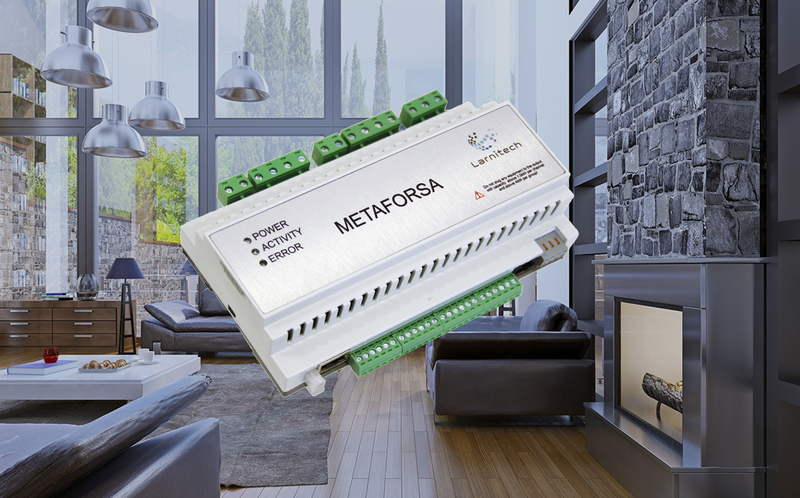 Larnitech Metaforsa basic smart home may be an ideal solution in this case. With a multitude of functions, easy installation and ability to extend and add options, this is a typical Lego-like Larnitech product, which caters for your specific needs without a huge investment! Watch our Metaforsa videos to lean more and see how this smart home version can make your life better! 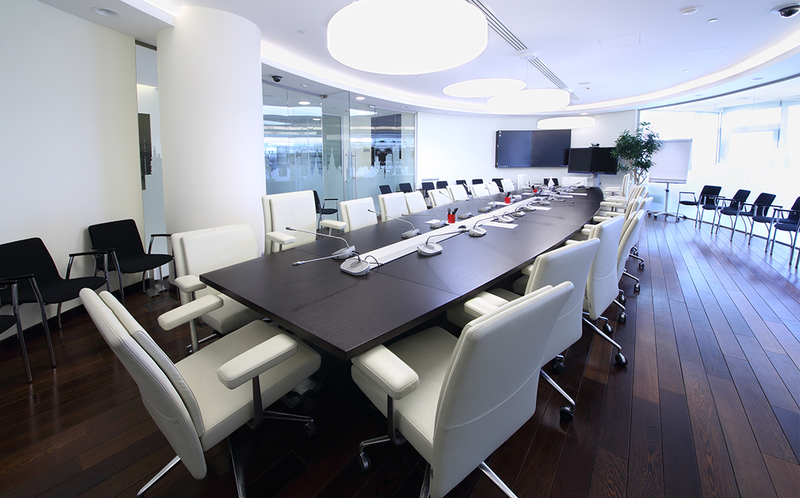 Let your office be as appealing as your home is! After all, this is where many of us spend these long hours serving our company and community. Let’s brighten up this time by having the office space take care of our needs for us! Larnitech Smart Office gets the job done seamlessly and efficiently, enhancing your work and rest time efficiency! Larnitech-style smart hotel is the hotel of the future, one we would all like to stay in. As a guest, enjoy the premium comfort and modernity of ‘smart’ hotel rooms that manage lighting, HVAC, sounds and access for you. As a hotel operator, get a way to centrally control all of the hotel systems. 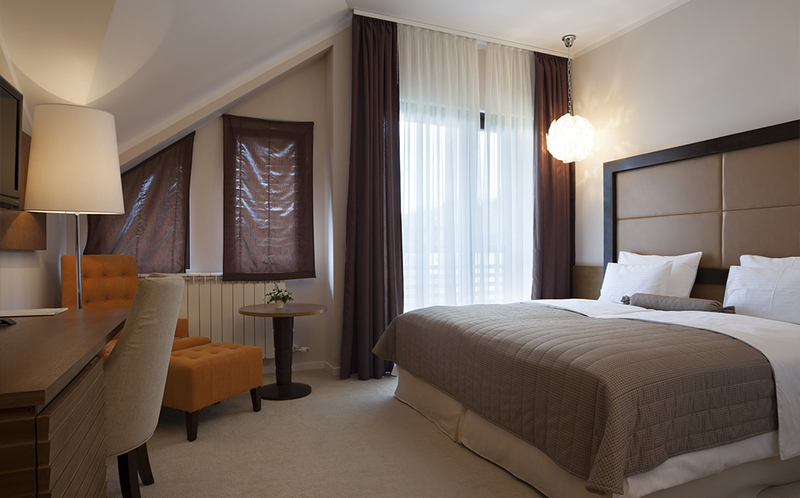 As a hotel developer, plan the ‘smart home’ effect in advance to get the maximum efficiency at the lowest cost! Let us take care of your bills for you! Don’t get it wrong, you will still have to pay them, but Larnitech dispatch system will do all the calculations and provide you with all the statistics. The system covers electricity, heating and water supply, air conditioning and ventilation, security alarm, access control, video surveillance, water and gas. 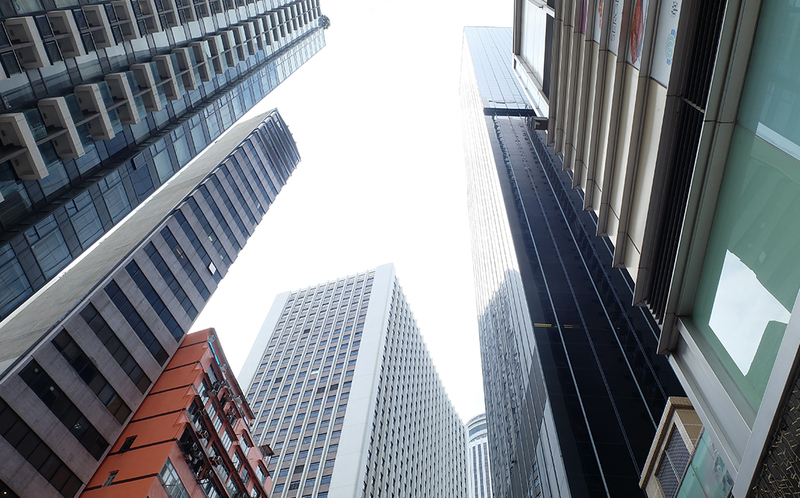 It caters both for the residents and for the companies that manage residential buildings and provide the services.